The nose is fine, powerful, well-balanced and offers a slight concentration. 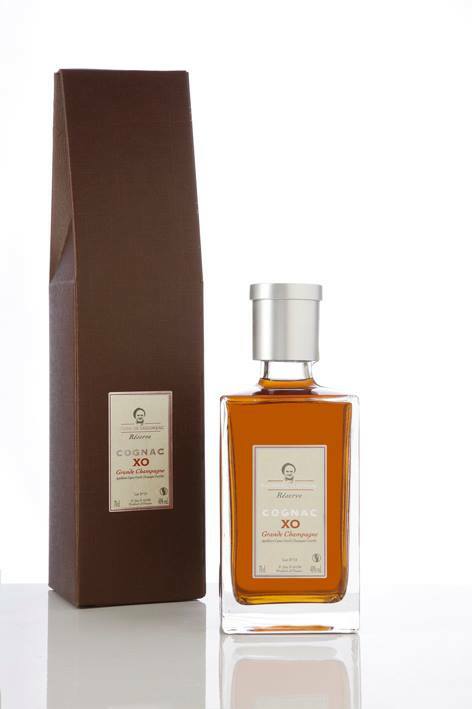 It reveals notes of rancio and yellow peach associated with slight notes of crystallized mandarin, dried orange zests as well as touches of minted licorice and spices. The palate is fruity, well-balanced, relativeley powerful and offers gourmandise, a slight incisive side, a slight suavity, a slight acid frame, a slight fat, roundness as well as elegance. In the mouth this Cognac expresses notes of jam, dried mandarin zests and rancio associated with touches of cigar/tobacco, cedar wood, spices as well as la sight hint of grilled oak on the finish, cedar wood, spices as well as a slight hint of grilled oak on the finish. Good length. The persistence is gourmande.